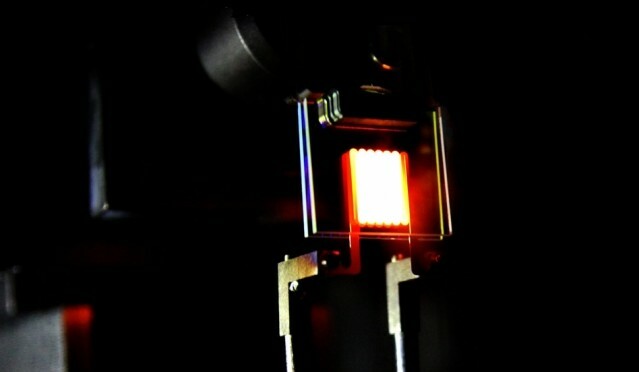 An interesting new development allows light to be directed in a unique way. 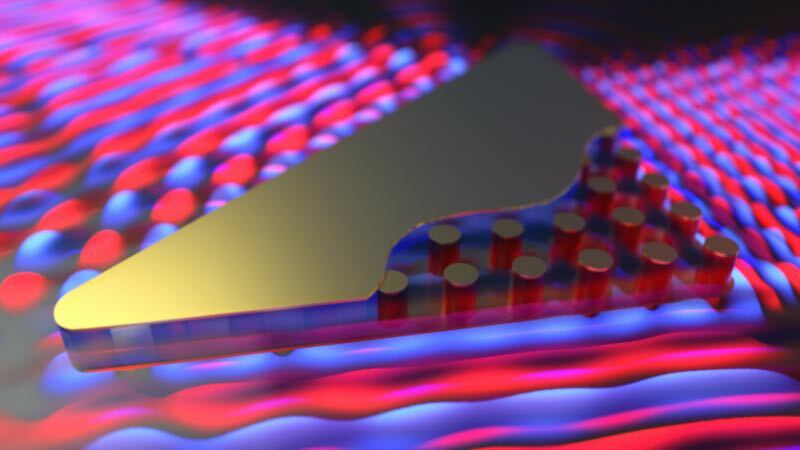 Using a gold-plated silicon array, light can be made to move at 90 degrees from where it came from and the strange thing is that the light moves in a STRAIGHT LINE instead of in a sinusoidal pattern. 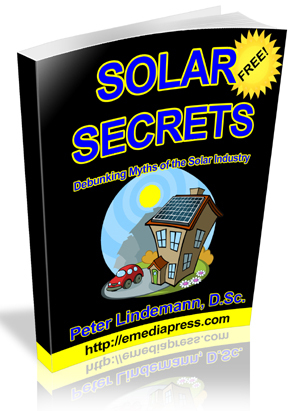 That prevents interference between two different phases of light. This is not a claim that the light is transmitting in some sort of longitudinal way, but it sure sounds like it – especially when it was reported that there was no time delay between the transmission of light from one point to the other. Longitudinal transmission would mean that energy is not lost at 90 degrees from the direction that the light is moving as opposed to a transverse “sinusoidal pattern”. Another interesting thing is that the original article posted by PBS did state that the light was transmitted instantaneously to the other side instantaneously. Shortly thereafter, they were asked to correct the article so that the laws of physics were not violated.